Do not stop taking this medication without consulting your doctor. Some conditions may become worse when this drug is suddenly stopped. Also, you may experience symptoms such as headache, nervousness, agitation, tremor, and fast heartbeat. To prevent these symptoms while you are stopping treatment with this drug, your doctor may reduce your dose gradually. Ask your doctor or pharmacist for more details. Report any new or worsening symptoms right away. What conditions does Guanfacine HCL ER treat? Tell your doctor right away if you have any serious side effects, including: severe dizziness, slow heartbeat, fainting, mental/mood changes (such as depression, hallucinations, thoughts of suicide). List Guanfacine HCL ER side effects by likelihood and severity. Before using this medication, tell your doctor or pharmacist your medical history, especially of: kidney disease, liver disease, fainting, blood pressure problems (both low or high), heart disease (such as slow heart rate), personal/family history of mental/mood disorders (such as bipolar disorder, depression, suicidal thoughts). What should I know regarding pregnancy, nursing and administering Guanfacine HCL ER to children or the elderly? Does Guanfacine HCL ER interact with other medications? Should I avoid certain foods while taking Guanfacine HCL ER? If you miss a dose, take it as soon as you remember. If it is near the time of the next dose, skip themissed dose and resume your usual dosing schedule. Do not double the dose to catch up. If you miss more than 2 doses in a row, call your doctor to get a new dosing schedule. This medicine is a white, oval, tablet imprinted with "TEVA" and "5960". 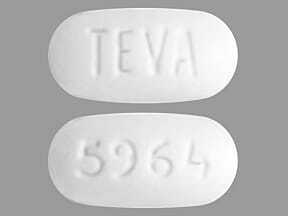 This medicine is a white, oval, tablet imprinted with "TEVA" and "5961". This medicine is a white, oval, tablet imprinted with "TEVA" and "5963". 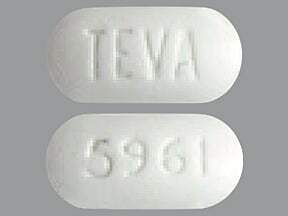 This medicine is a white, oval, tablet imprinted with "TEVA" and "5964". 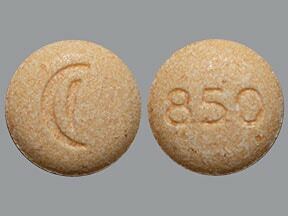 This medicine is a orange, round, tablet imprinted with "logo" and "850". 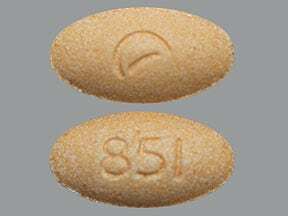 This medicine is a orange, oval, tablet imprinted with "logo" and "851". 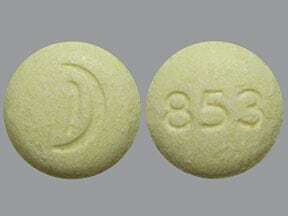 This medicine is a yellow, round, tablet imprinted with "logo" and "853". 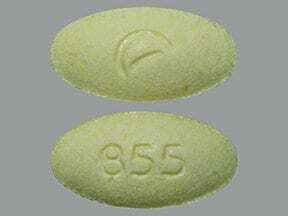 This medicine is a yellow, oval, tablet imprinted with "logo" and "855". 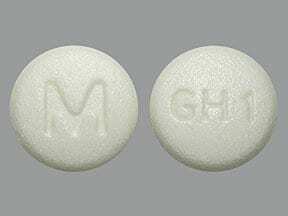 This medicine is a white, round, film-coated, tablet imprinted with "M" and "GH 1". This medicine is a light green, round, film-coated, tablet imprinted with "M" and "GH 3". 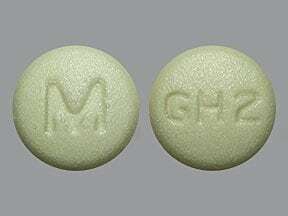 This medicine is a light yellow, round, film-coated, tablet imprinted with "M" and "GH 2". 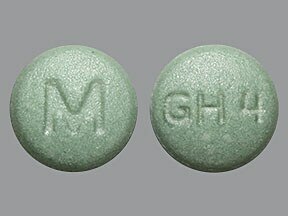 This medicine is a green, round, film-coated, tablet imprinted with "M" and "GH 4". 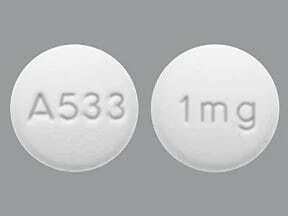 This medicine is a white, round, tablet imprinted with "A533" and "1 mg". 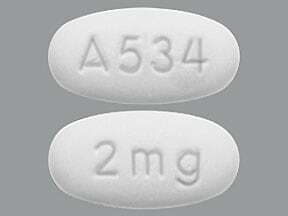 This medicine is a white, oblong, tablet imprinted with "A534" and "2 mg". 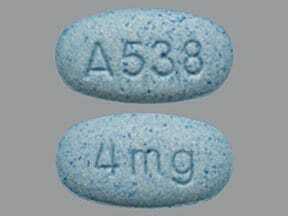 This medicine is a blue, round, tablet imprinted with "A536" and "3 mg". 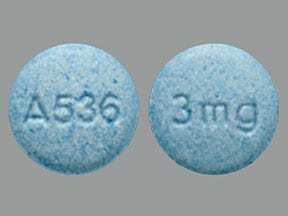 This medicine is a blue, oblong, tablet imprinted with "A538" and "4 mg". Are you taking Guanfacine HCL ER? Are you considering switching to Guanfacine HCL ER? How long have you been taking Guanfacine HCL ER?